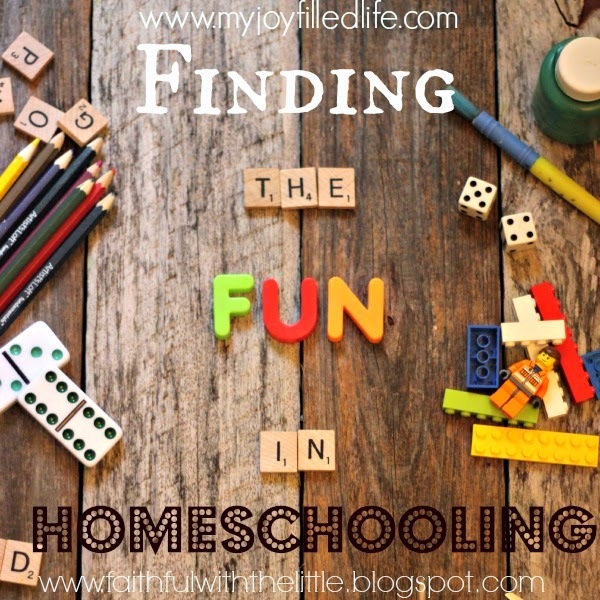 faithful with the little: Finding the fun in homeschooling:Guest post on "My Joy Filled Life"
Finding the fun in homeschooling:Guest post on "My Joy Filled Life"
Let's be honest. School does not always conjure up thoughts of fun for students or teachers. Whether you homeschool, send your kids to private or public school it can be a huge burden trying to give your children what you feel is the best education for them. 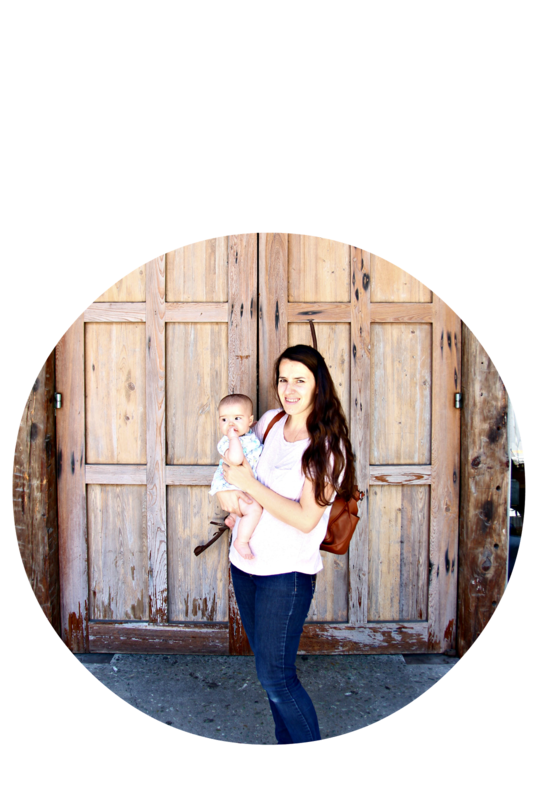 Since my husband and I have felt led to homeschool our children, it has been a rocky road of trials and triumphs. I am slowly learning to let go of the pressure I put on myself and just enjoy this time I have with my children of exploration and education. Why not make it fun, memorable and exciting? The choice is up to us as their parents and teachers; at home and in the daily lessons of life. If you have been struggling as I have; join me on my journey to make school and learning fun!